The techniques of sparkling winemaking did not originate with the Benedictine monk Dom Pérignon, nor was the first purposely sparkling wine produced in the region of Champagne. 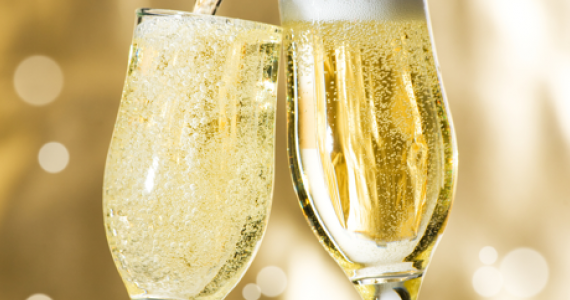 Regardless, through centuries of refinement Champagne has become the world’s leading sparkling wine and the vinous embodiment of luxury and celebration. Méthode Champenoise is the labor-intensive and costly process whereby wine undergoes a secondary fermentation inside the bottle, creating bubbles. All Champagne and most high-quality sparkling wine is made by this process. Also known as méthode traditionnelle or metodo classico. Méthode Champenoise begins in the press house. Black grapes must be pressed especially quickly after harvest, lest they colour the must. Extraction is limited to 102 liters from 160 kg of grapes. The extracted juice is then divided into the vin de cuvée (the first 2,050 liters) and the vin de taille (the following 500 liters). The vin de taille is usually richer in pigment and tannin. The must, which is often chaptalized, will then undergo primary fermentation, which may occur in either stainless steel or oak barrels. The base wines often undergo malolactic fermentation, although this is not a universal practice. After both the primary and malolactic fermentations have concluded, the base wines will generally be clarified, through fining, filtering, or centrifuge. The clarified base wines remain in either stainless steel or barrel until late February or March of the year following the harvest. At this stage the blender will taste the lots of base wine, and determine a house’s hallmark blend, drawing on reserve stocks from previous years to provide complexity and richness. After the assemblage and cold stabilization, the blend will be racked and bottled with the addition of liqueur de tirage, a mixture of still wine, yeasts, sugar, and fining agents that will serve to ignite the second fermentation. The second fermentation is the heart of the méthode Champenoise. Each bottle is affixed with a crown cap after the liqueur de tirage is added, and yeast begins its work. The secondary fermentation lasts up to eight weeks, as the yeast slowly converts the additional sugar to alcohol and carbon dioxide. The carbon dioxide creates a pressure inside the bottle of five to six atmospheres. During the second fermentation, the bottles are usually stored horizontally. Autolysis, the breakdown of dead yeast cells, forms sediment, or lees, in the bottle as second fermentation occurs. The wine will be aged on the lees for a minimum of 12 months prior to their removal from the bottle through dégorgement. In preparation for dégorgement, the sediment must first be trapped in the neck of the bottle. Producers proceed to remuage, or riddling, which manipulates the sediment into the neck and bidule through sharp twists and inversion of the bottle. The widow Clicquot’s breakthrough involved the development of the pupitre: two large wooden planks fastened together in an upright “A” shape, with sixty angled holes cut into each plank of wood. A remuer would fractionally turn and tilt each bottle over a period of about eight weeks, slowly inverting the bottles with the neck pointing downward. Despite the fact that a top remuer is rumored to handle upwards of 70,000 bottles a day, Champagne is an industry, and more efficient methods are required. The modern remuage operation is shortened to a week or less through the use of a Spanish invention, the gyropalette, an automated device that holds 504 bottles. The gyropalette has replaced hand-riddling at all of the major houses, although some prestige cuvée bottlings are still handled manually. 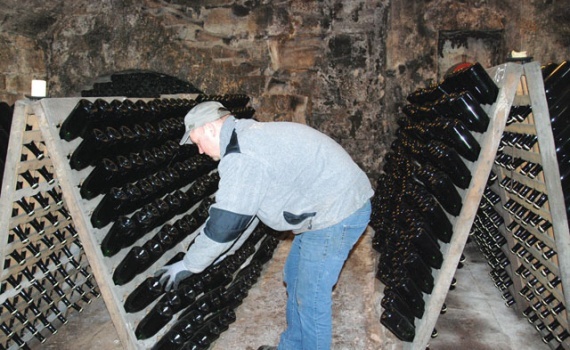 Once the sediment is successfully collected in the neck of the bottle, the bottles remain in the upside-down vertical position for a short period of time prior to dégorgement. The modern method of dégorgement à la glace involves dipping the neck of bottle in a freezing brine solution. The bottle can then be turned upright. The force of internal pressure will expel the semi-frozen sediment (and a small portion of wine) as the crown cap is removed. As the wines are fully fermented to total dryness, the bottles are then topped off with dosage, a liquid mixture of sugar syrup and wine. Rarely, bone-dry non-dosage styles are produced. 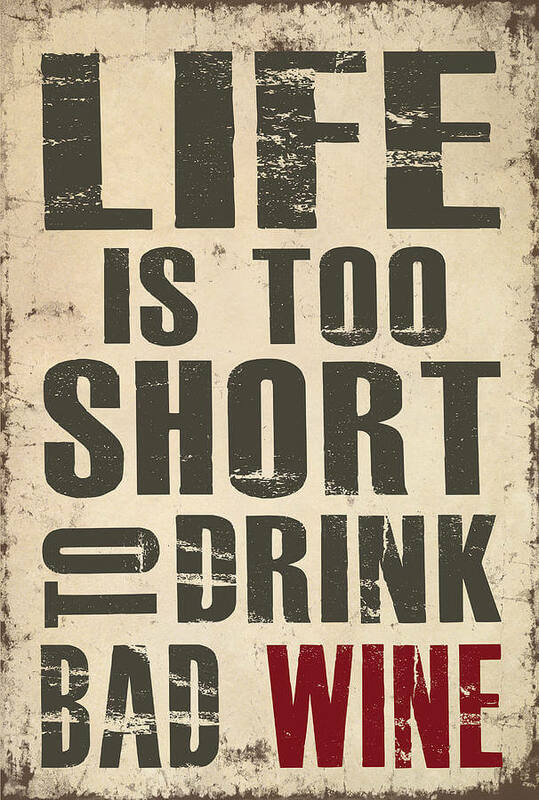 The amount of sugar in the dosage is determined by the desired style of the wine. Brut is the most common sweetness level and the level at which most houses bottle vintage and prestige cuvées.